Very much based around the most famous blonde that ever lived, Marylin Monroe, these lashes include very similar natural styles which focus on blending into your own lash line and simply adding that subtle punch of glamour. 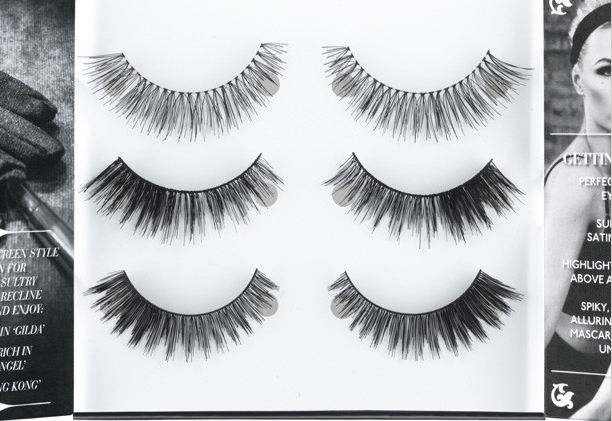 A great set for those new to the lash game, and can easily be worn both day and night. Includes Naturals 031, Lengthening 035 and Lengthening 115. A small collection of Eylures best-loved lashes all focusing around that 1940s 'femme fatal'; the woman in charge of the romance. As such, these three are all about the 'power lash'; oodles of volume without being too garish, with each of the pairs providing something a bit different (unlike the Hollywood Blonde). Definitely the best for nights out! This set includes Texture 154, Exaggerate 141 and Texture 157. Designed around the classic powerful actresses of the 1930s (think Marlene Dietrich), these lashes symbolise the original female lead. The lashes remain fairly natural and don't rely on any exaggerative length or volume, just opting for enough drama to create a subtle look. There's a lot of emphasis on the outer corner, creating depth and a nice lift to the look which is great for then building upon with classic winged liner. It includes Lengthening 114, Definition 121 and Definition 123. 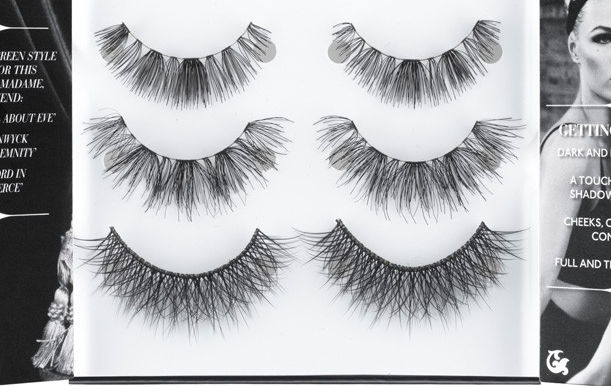 This is such an interesting and great quality range from Eylure- a brand who are arguably the Queens of false eyelashes. It's a novel idea, and the packaging is just the icing on top of the cake. I can see these making lovely gifts (yes, I'm thinking ahead to Christmas already!) for those who love make-up and experimenting with different looks, or those who are just starting out and want to try something new. 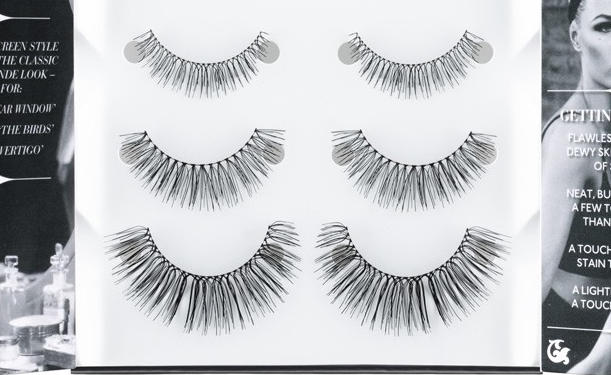 There's a great range of styles to choose from within each of these sets, and are all totally wearable, plus they only cost £12.95 (for three pairs of lashes that's pretty darn good). Ooh these look super nice! I love Eylure lashes they're such good quality.